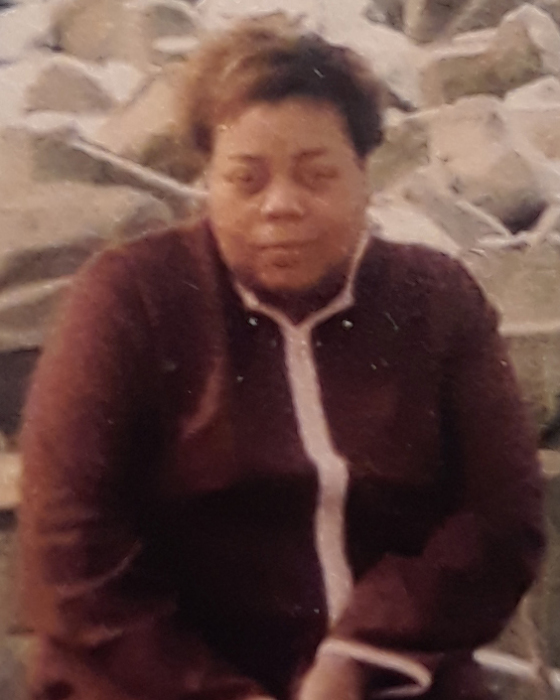 A Celebration of Life Service for Ms. Sharon D. Taylor 50 of Moulton will be noon Saturday, February 2, 2019 at Oakville M.B. Church, with the Reverend Robert Yarbrough, Jr., officiating and inhumation in Lindsey Memorial Cemetery. The body will lie in repose one hour prior to the service. Pubic viewing will be Thursday, 3:00 pm - 7:00 p.m. and Friday, 10:00 a.m. - 5:30 p.m. Visitation will be Friday from 5:30 p.m. - 6:30 p.m. at the funeral home. Sharon Denise Taylor was born on June 20, 1968 to the late Hugh Taylor and Mamie Louise Prince Taylor in Lawrence County, Alabama. She departed this life on January 27, 2019 at her residence. Sharon accepted Christ at an early age and united with Gibson Chapel Methodist Church in Oakville, AL. Sharon later attended Pleasant Grove Baptist Church in Moulton, Alabama. After becoming ill, Sharon worshipped back in the Oakville area of Lawrence County. Sharon attended school in Lawrence County, AL. and was a graduate of Speake High School. She enjoyed spending time with her grandboys. Sharon was preceded in death by her parents; eight brothers, Judge F. Taylor, Hayward Taylor, Charles W. Griffin, Larry Joe Griffin, Bobby Joe Griffin, Billy Ray Taylor, Robert Taylor and Gary D. Taylor; two sisters, Mary Elizabeth Taylor and Nadene Griffin. Sharon will forever be cherished by: her loving daughter, Akeiba T. Peters (Mark); two grandsons, Jordan Taylor and Jamarkis Peters all of Moulton; two brothers, Frank Griffin and Nathan Taylor both of Moulton; three sisters, Shelia Boyd (Garcia) of Decatur, Roberta Sheppard (June) of Danville and Charlotte Porter (Daryl) of Town Creek; three sisters-in-law, Madalyn Taylor of Decatur, Joyce Taylor of Moulton and Virginia Taylor of Cleveland, OH; a special friend, Richard Boyd of Moulton; and a host of other relatives and friends. Pallbearers are: Stanley Taylor, Brian Taylor, Alvin Brackins, Seth Emerson, Charles Pointer and Scottie Tidwell. Flower Bearers are: Rita Taylor, Bridgett Taylor, Darlene Taylor, Lillian Sheppard, Diane Fitzgerald and Aiyana Brackins.